The Duterte government of the Philippines assumed, in 2016, a battery of institutional problems that have already been addressed as much as possible. But it is the discovery of a number of deaths relating to the mass vaccinations conducted on at least 830 000 children that renewed the already abrasive relationship between Duterte and his EU counterparts. In the last few days that the ongoing senate and lower house investigations regarding the highly questionable and absolutely disastrous mass vaccinations of 830 000 children were conducted, the nation witnessed how the officials of the past administration trying their best to deny about their shared culpability of the crime. As expected, the hospitals in the country are now operating beyond their normal capacity, as parents and children who were injected with the vaccines continue to flood in. 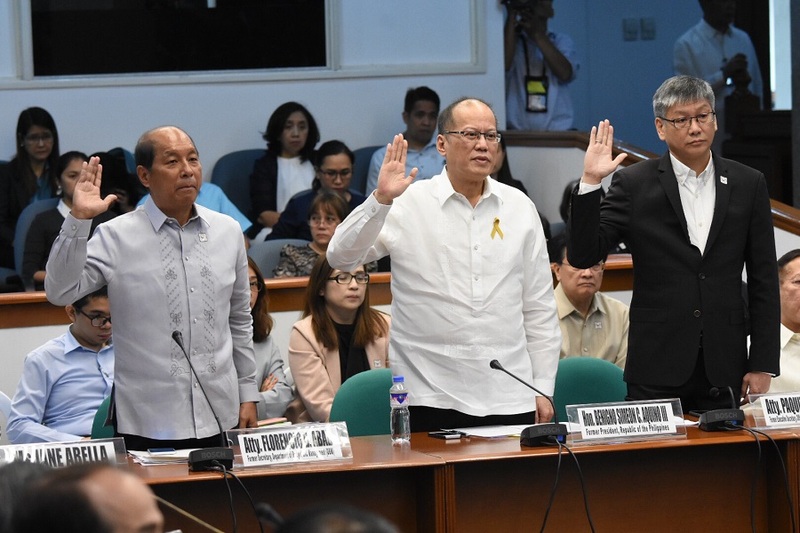 What is very clear by now is that the previous government’s purchase of the vaccines was done with “unprecedented” haste on the way to the May 2016 presidential elections, which in turn was characterized by blatant manipulation of the results conducted by the Commission on Elections and Smartmatic, just to prevent a Duterte government. Too hasty indeed that such a purchase occurred even when it was not part of the General Appropriations Act then. It turned out that Sanofi was paying off all government medical bureaucrats, and was dangling a free EU trip on all key government personnel, and directly funding the companies which provided the clinical tests as to the safety and efficacy of their Dengvaxia vaccine. 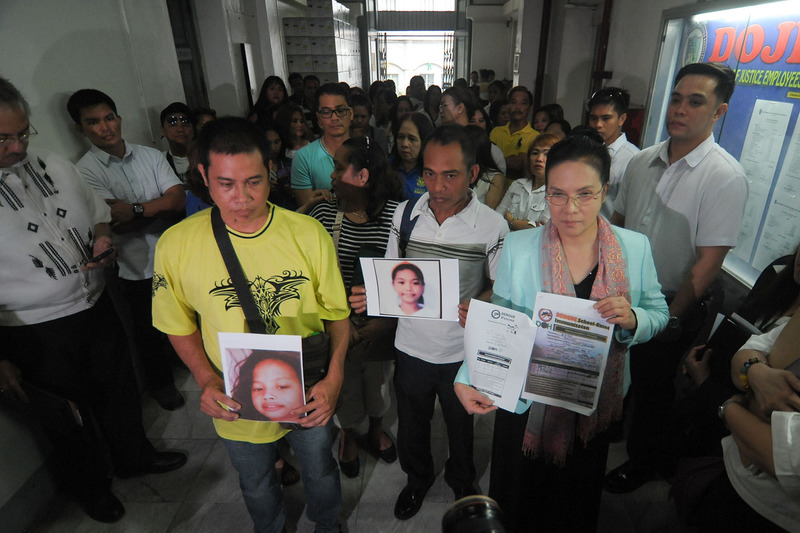 Meanwhile, parents of the children victims are panicking towards the office of the Department of Justice. A number of bodies were already exhumed and autopsies performed. DOJ-PAO conducted autopsies on the Dengvaxia vaccinated deaths. What is grossly despicable is the action to divert attention away from the medical community that is united in condemning the only government office today that is passionately pursuing justice for the victims. The Department of Justice will pursue the investigation through the National Bureau of Investigations and the Public Attorney’s Office. Yesterday, the PAO has already filed a civil case against Sanofi and government officials responsible for the botched, large scale immunization. Dengvaxia is the world’s first anti-Dengue vaccine unleashed by Big Pharma. Sanofi was claiming in November 2017 that only those who have a prior dengue infection may receive the Dengvaxia vaccines. By then, 830 000 children have already been injected with a partially tested drug. We’ve grown into the notion that vaccines are sold for prior protection and not for post mortem autopsies, senate and house investigations. We are wrong. Sanofi’s post sale admission that their product need only be used for infected children is a classic proactive self absolution from a premeditated crime, in favor of profit and Eugenics.